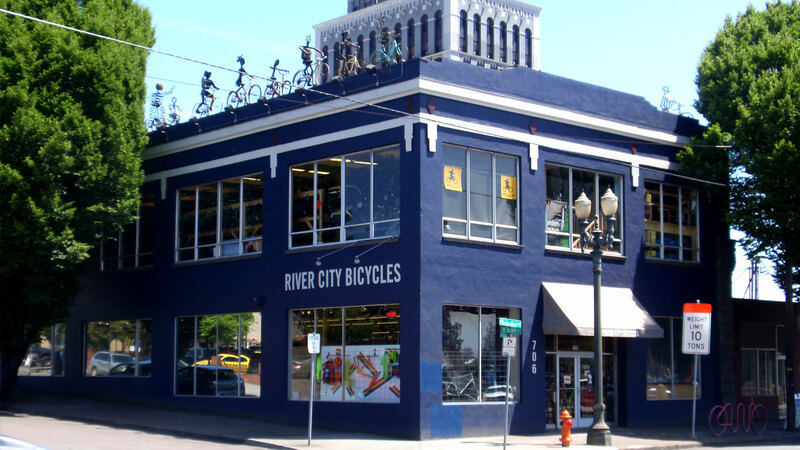 Led by the fantastic and friendly folks at River City Bicycles (a Portland institution! ), this is a relaxed ride perfect for those just getting started on two wheels — or anyone who likes a social spin. Bring your own bicycle or borrow one from the shop. 5-8 mile ride through quiet, nearby neighborhoods. Loaner helmets available.